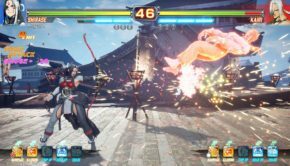 Fighting EX Layer Now Available!! 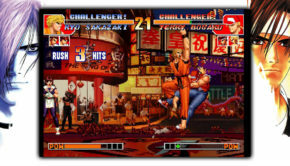 The King Of Fighters 97: Global Match Now Available!! 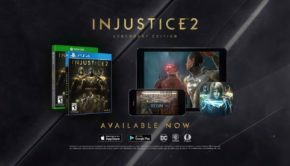 Injustice 2: Legendary Edition Now Available!! 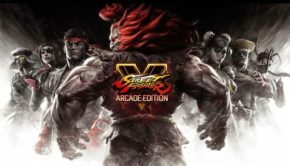 Street Fighter V: Arcade Edition Now Available!! 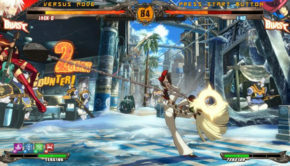 Guilty Gear Xrd Revelator Now Available On Steam!! 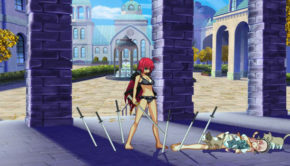 Nitro+ Blasterz Heroines Infinite Duel Now Available On Steam!! 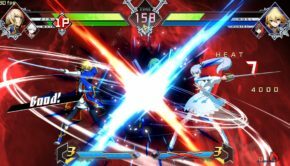 PC players now have a new fighting game to enjoy as Nitro+ Blasterz releases today on Steam for digital download!! 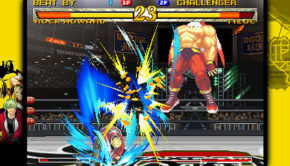 Garou Mark Of The Wolves Now Available On Steam!! 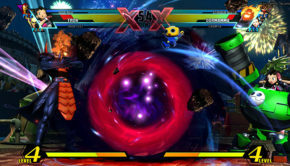 Ultimate Marvel Vs Capcom 3 Now Available For PS4!! 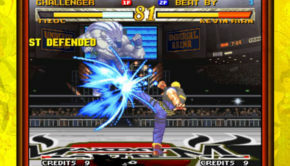 Garou: Mark Of The Wolves Now Available On PSN! !